Brook advert promoting all triodes and minimal distortion. 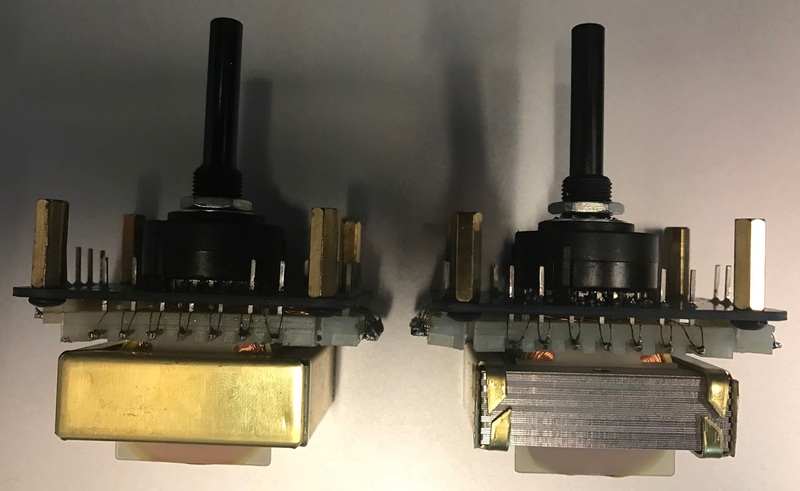 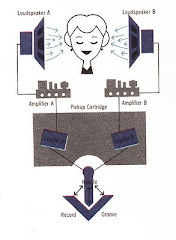 I've used a few versions of the autoformer volume controls from Intact Audio so I was excited when a new version sorry versions were announced last month. I have a couple projects in the works but these are going into my Brook clones. 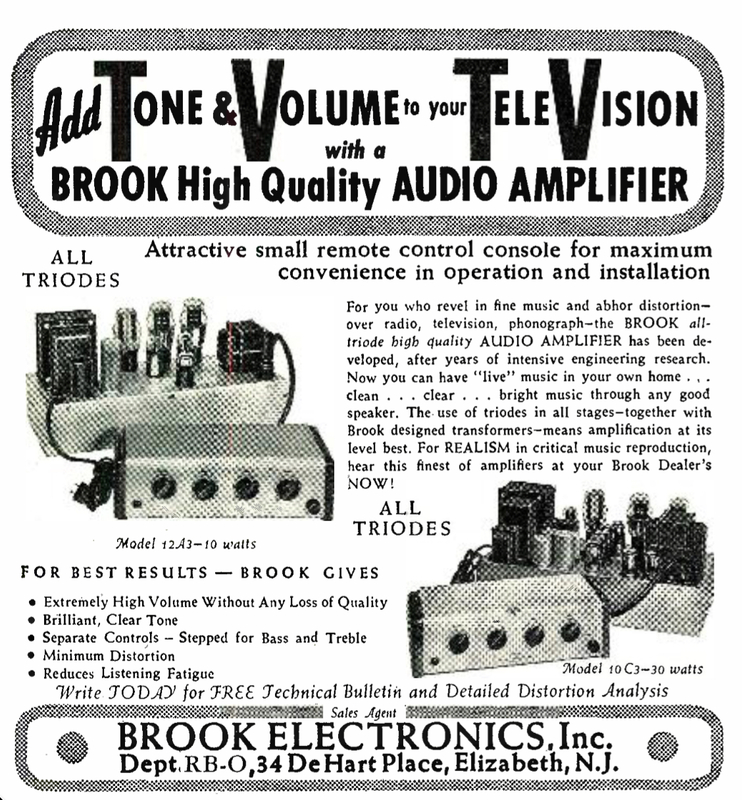 The build quality on these are great. 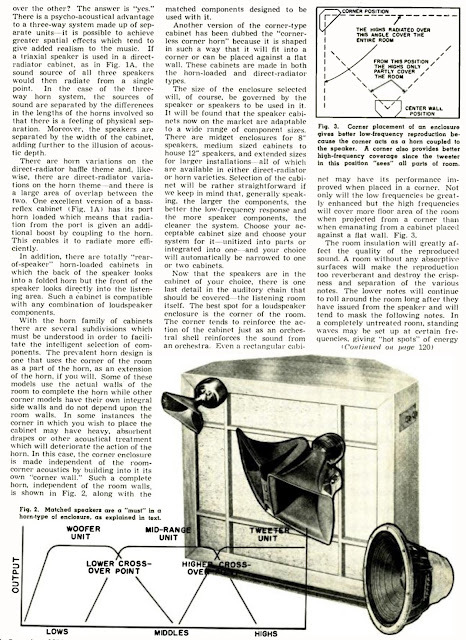 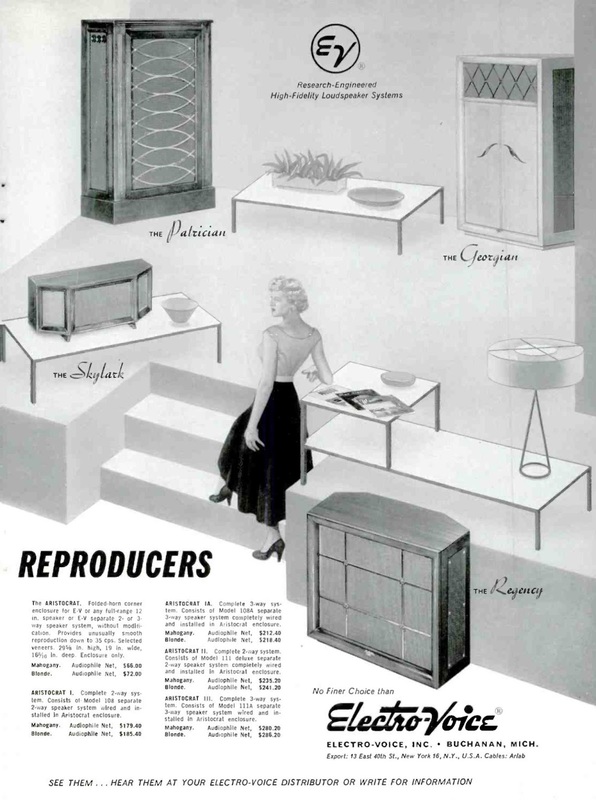 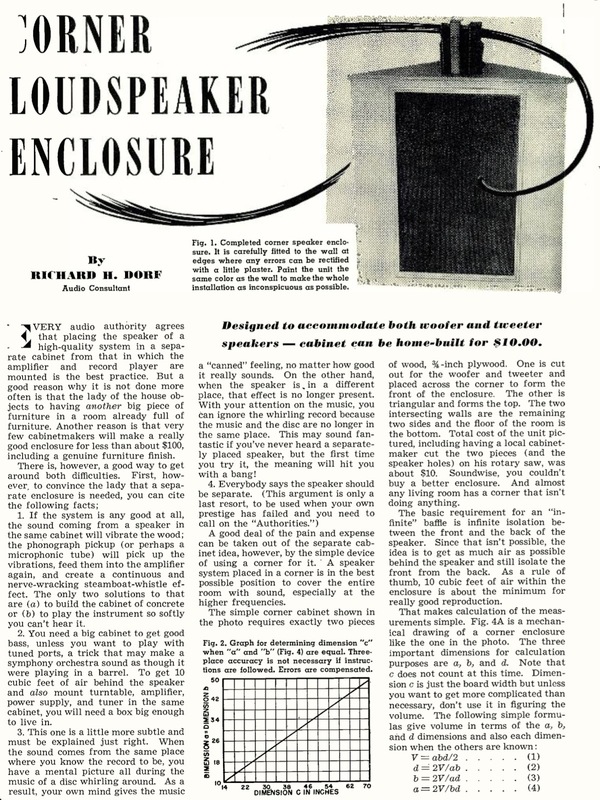 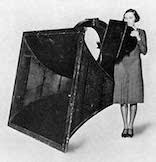 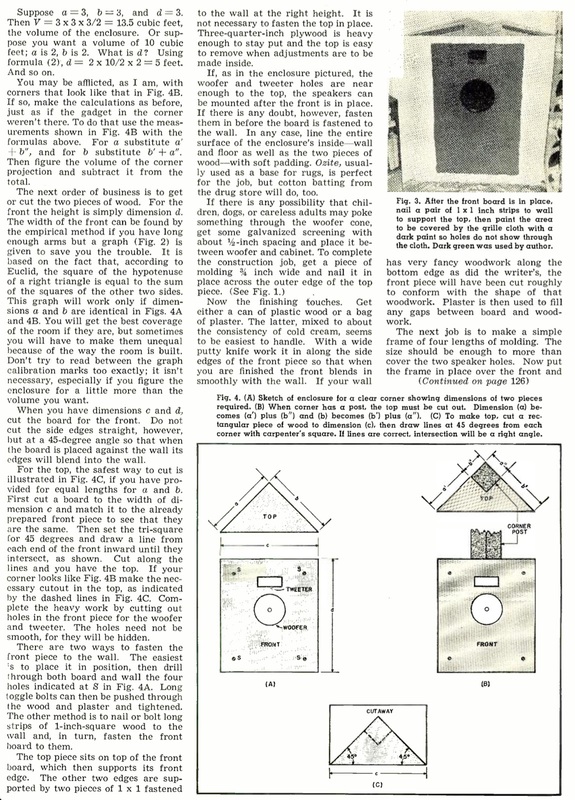 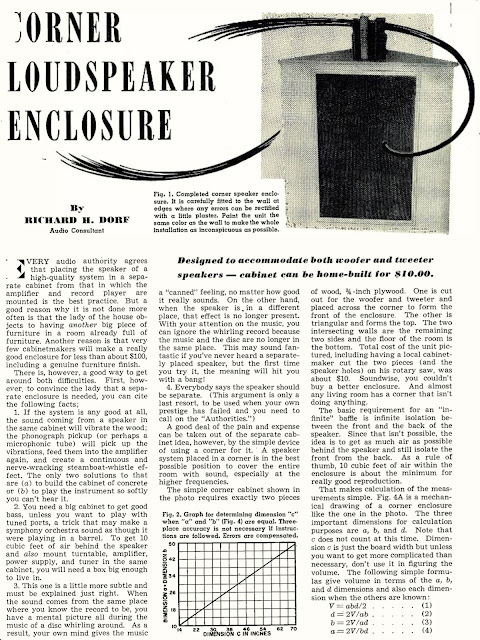 A vintage speaker enclosure article from the labs of University Loudspeakers. 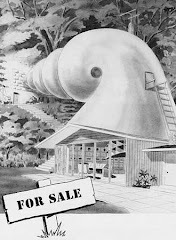 One of my fave surf type bands. 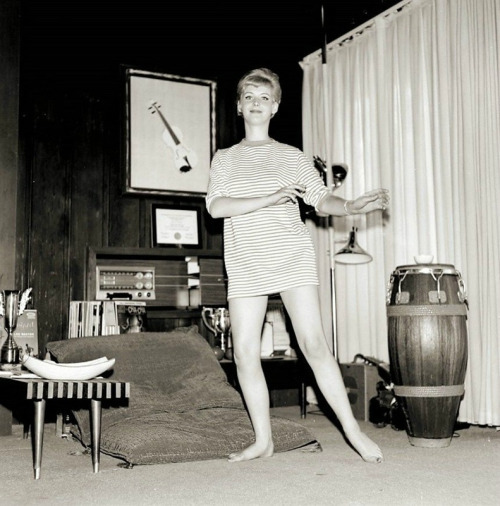 I guess they are surf goth? 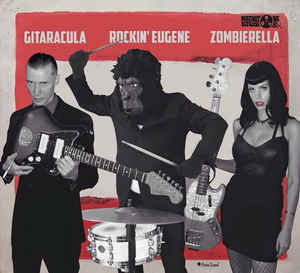 It doesn't hurt that Zombierella on bass looks like Betie Page. 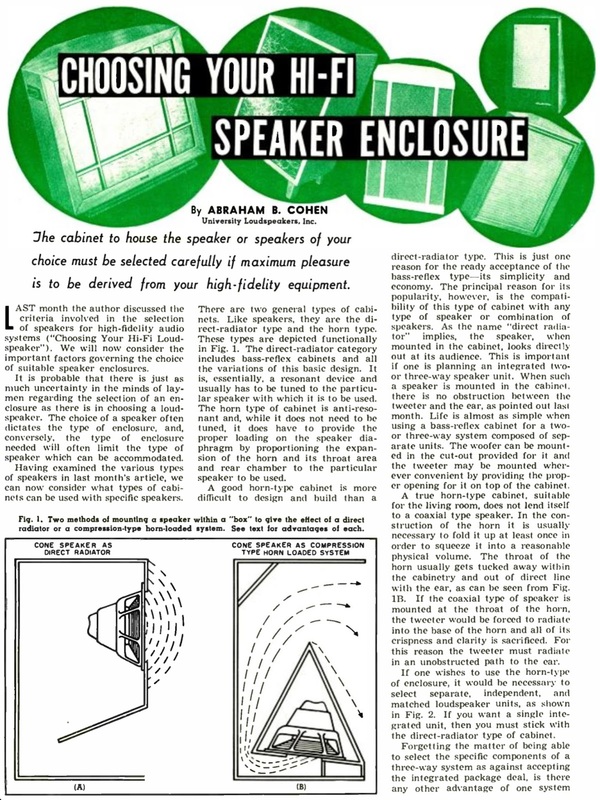 Here is another 1950's corner enclosure. Good ole days. 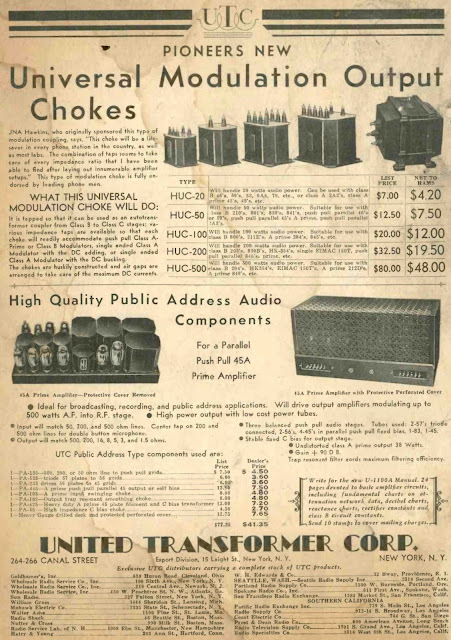 I love the enclosures for vintage transformers and amplifier chassis. 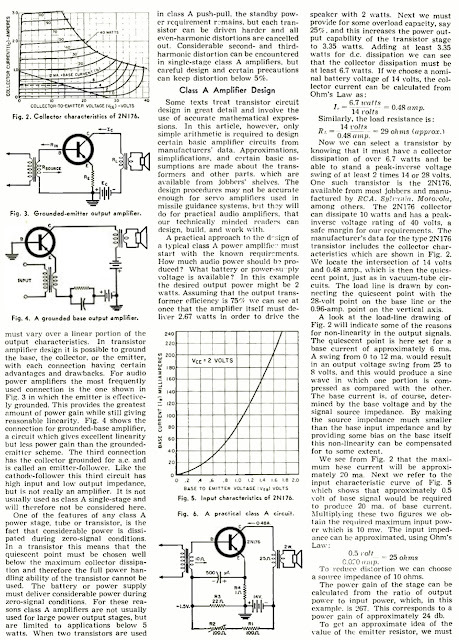 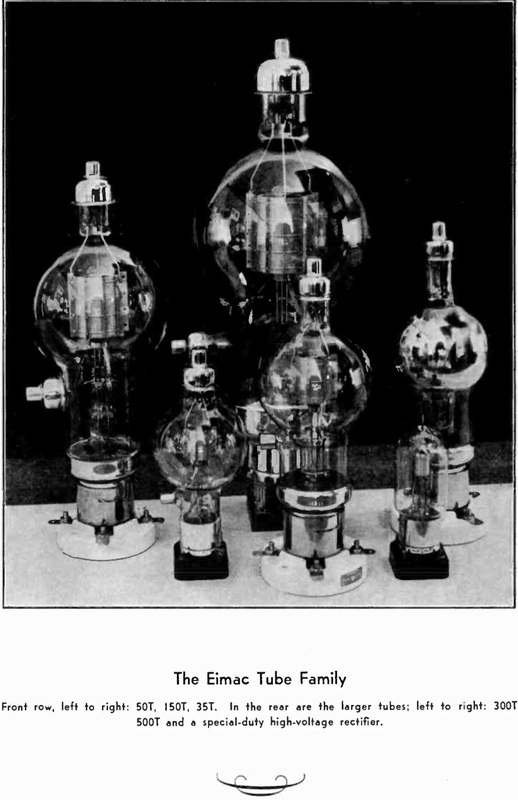 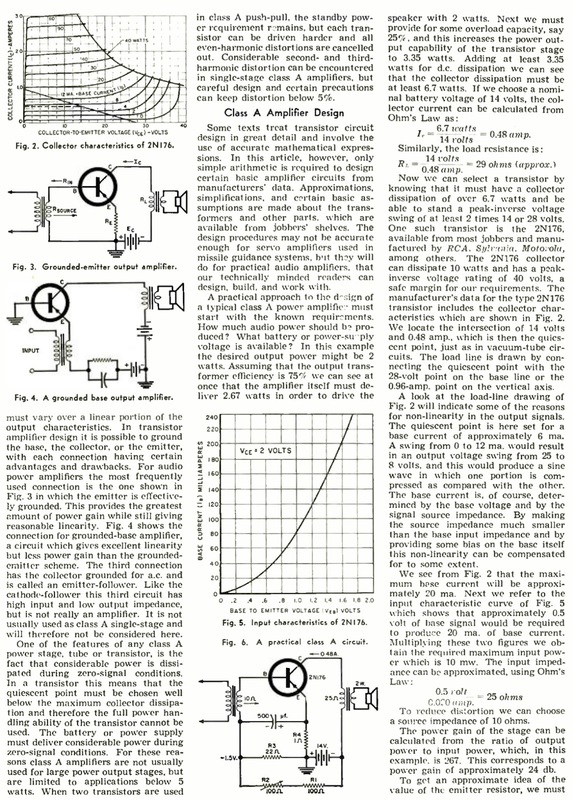 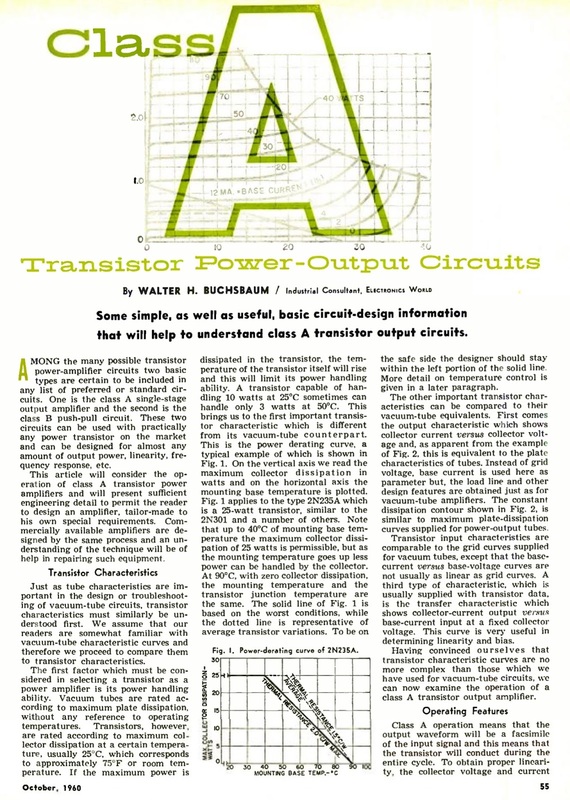 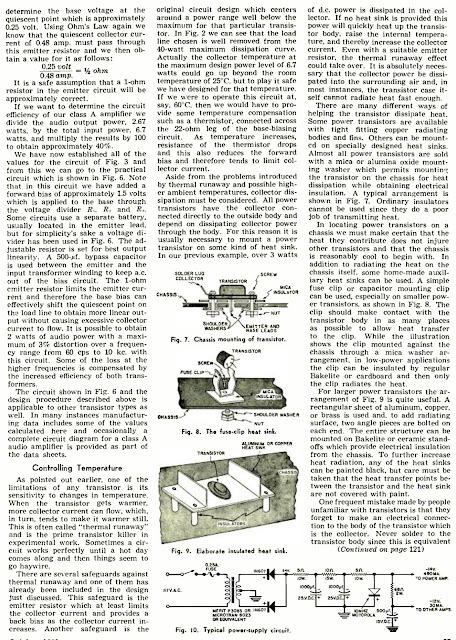 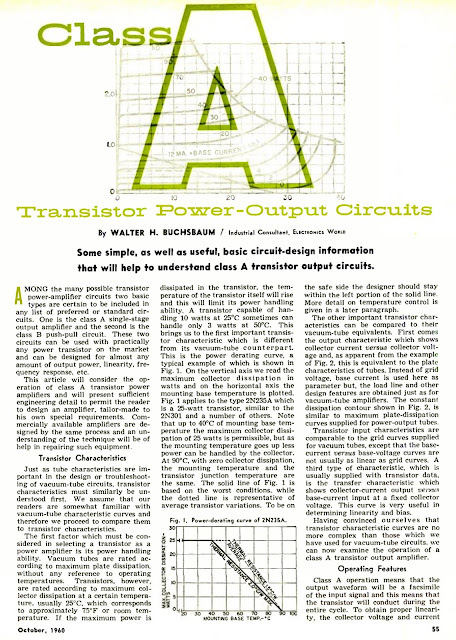 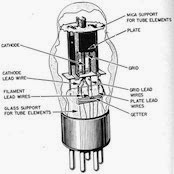 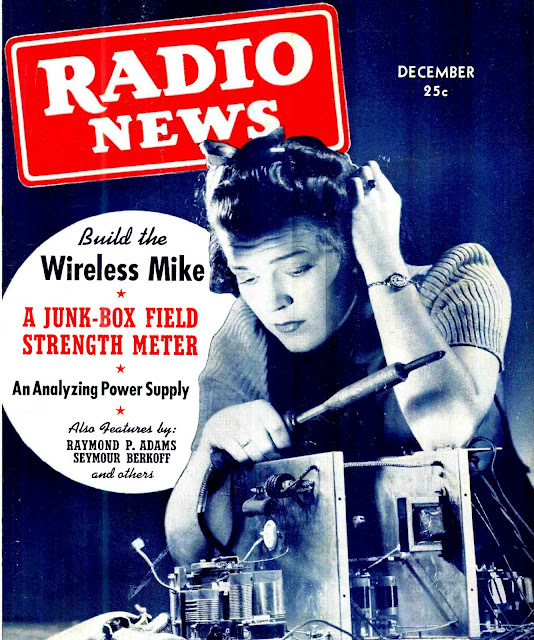 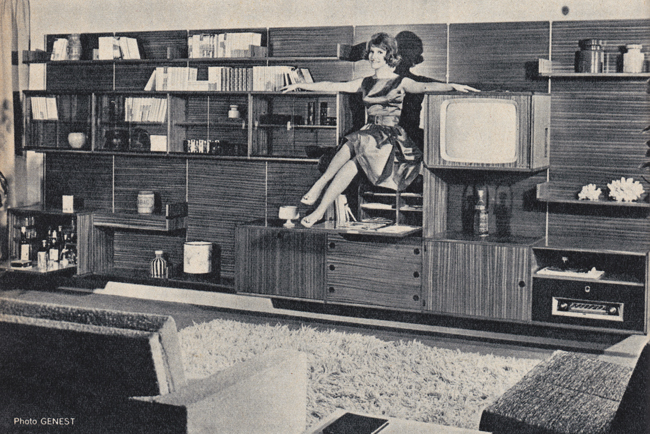 A Transistor article from 1960. 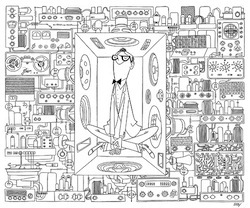 Brilliant Documentary.. 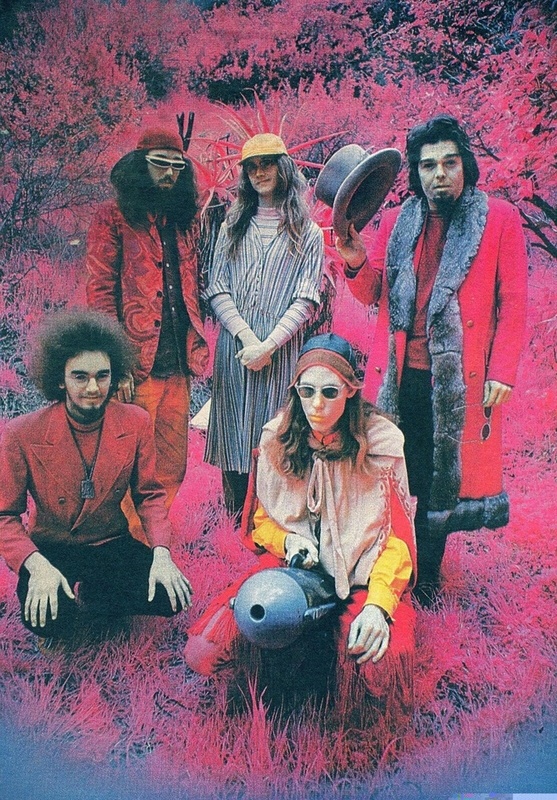 I am not a big classic rock fan but Captain Beefheart And His Magic Band transcends labels.